Luca Viscardi is one lucky, lucky, three times lucky guy. He seems to have gotten his hands on a Moto 360 for an extended amount of time and has been putting it through its paces. Thankfully, he has decided to share his thoughts along with many pictures with the world, so we can all feast our eyes on this much-awaited, droolworthy Android Wear watch. 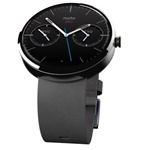 And from the looks of it, the Moto 360 won't disappoint. 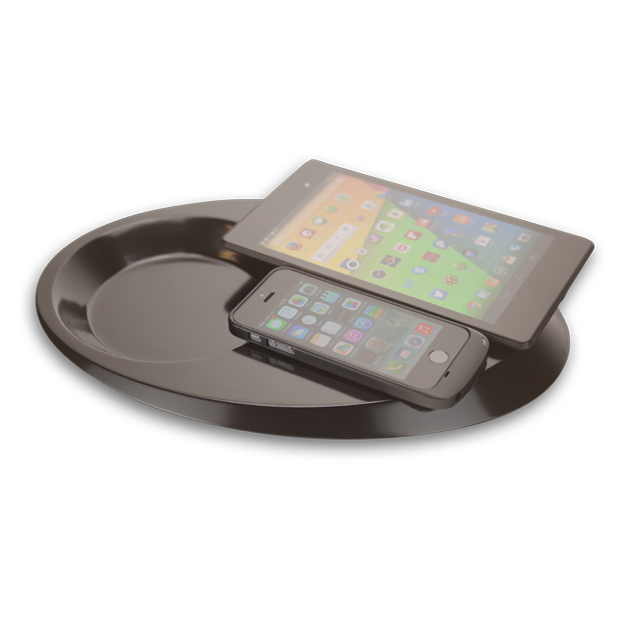 Wireless charging is one of the cooler advances we've seen in smartphone tech in recent years, and truth be told, it isn't all that expensive if you know where to get a charger (such as, in the past, here, here, or here... or right now, here, here, or here). No, it's not nearly as fast as Qualcomm's Quick Charge technology or even as rapid as a standard 2.1A wall wart, but it's just so dang convenient. 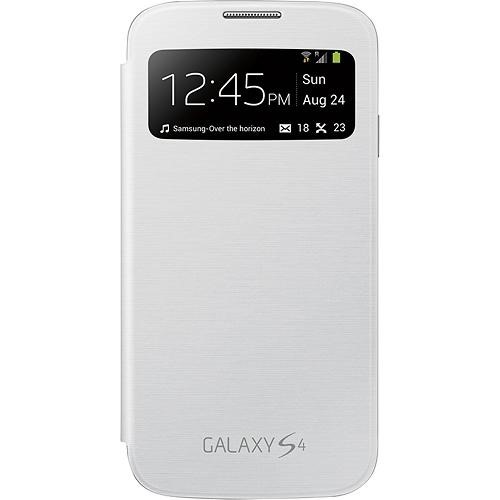 The family of accessories for the Galaxy S4 has a new arrival. 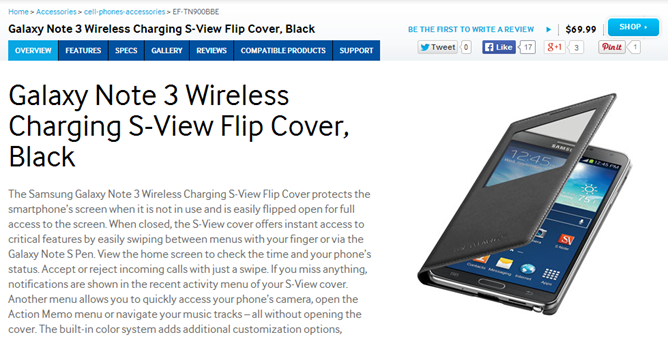 Hot on the heels of Samsung's launch of a similar product for the Galaxy Note 3, the wireless charging S-View cover for the Galaxy S4 is now available. Before now, if you wanted to charge your phone wirelessly, you'd have to take the cover off and replace it with a wireless charging back. 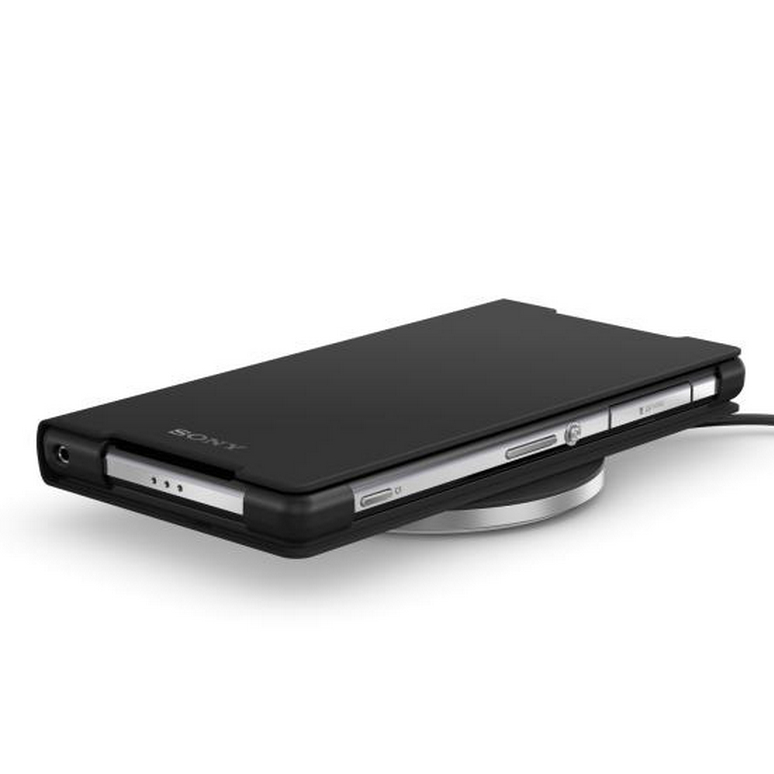 It's important to note that there is no difference between this and the regular S-View accessory, other than the additional contact points to enable Qi charging. 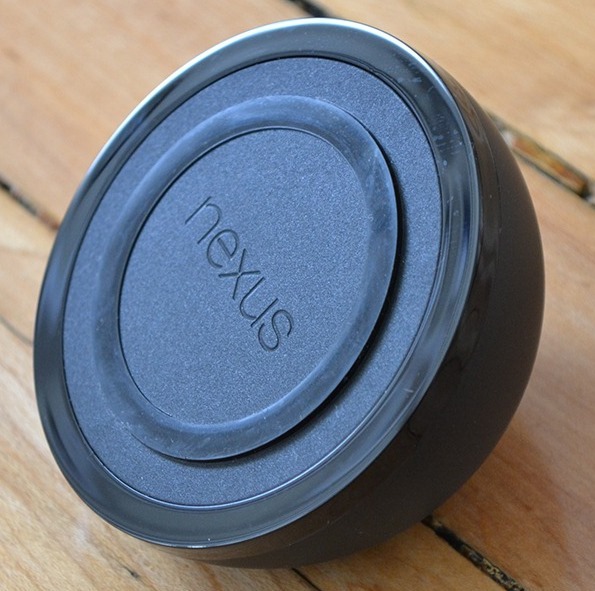 Nexus devices might be a great deal compared to other devices in the market, but you pay the price when it comes to accessories. They're either horrendously expensive or take so long to go on sale it's almost time for a new version of the device. 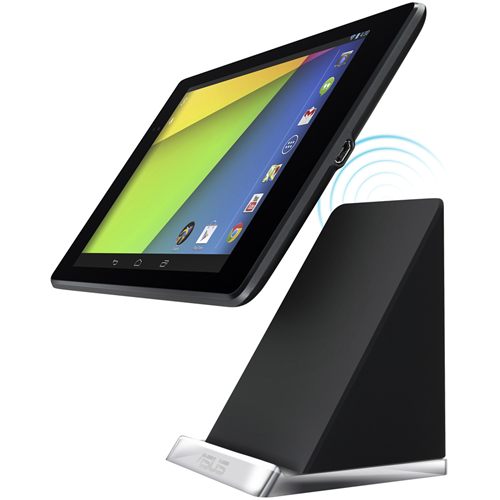 We might be lining up for the second one here, as Asus has just now posted English listings for the wired and wireless charging docks for the 2013 Nexus 7. As even a brief survey of the world could tell you, we live in the future. 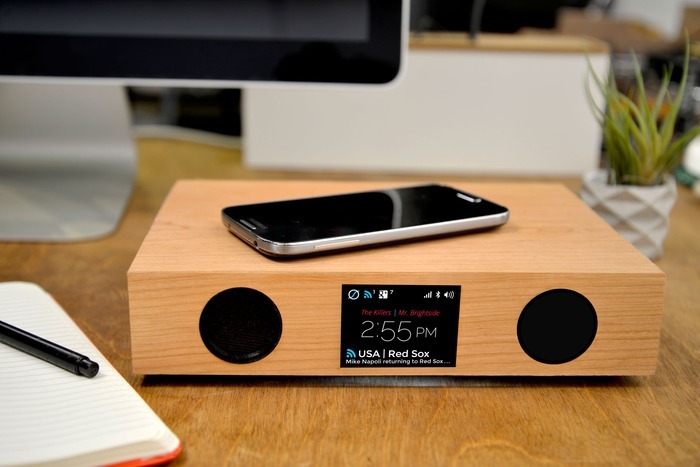 As such, isn't it about time to stop plugging wires into all your devices? Qi-compatible charging is showing up in more phones and tablets to make it easier to get some juice by just setting your phone down. 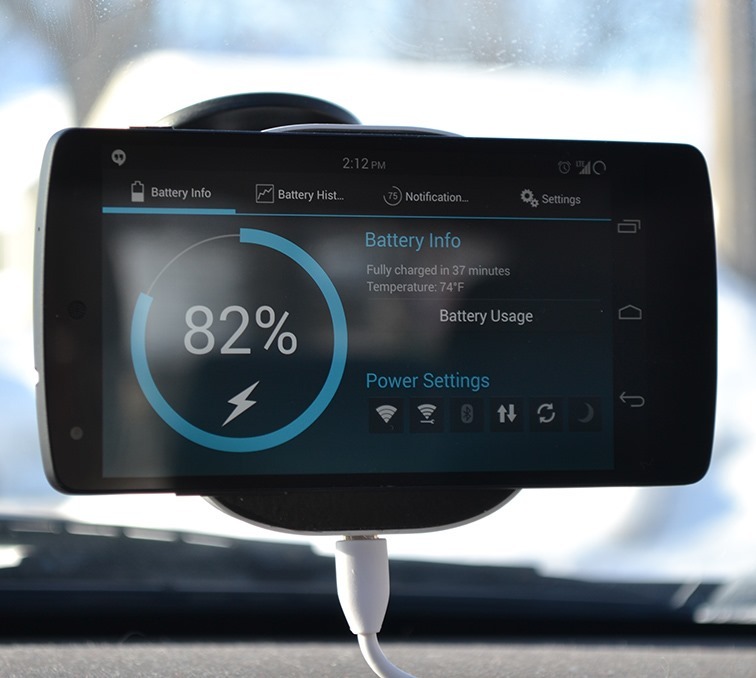 Still, there isn't a good wireless solution for the car, but the Air Dock might be the first. 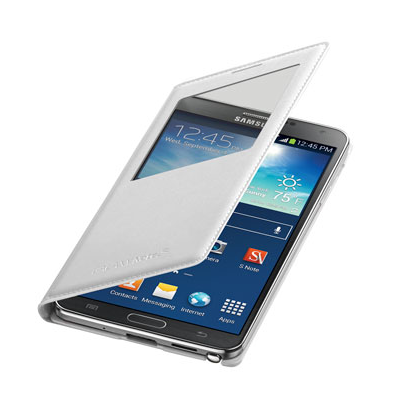 This product combines the official wireless charging cover and the S-View Flip Cover into one, making the Galaxy Note 3 the first to receive this combo.